We are a boutique law firm specialising in labour/ employment and construction law and are unique in that we offer our services on a "No win No fee" basis (subject to qualifying criteria)*. All our attorneys are legally qualified and registered (Law Society of SA) in South Africa and are ably assisted by candidate attorneys and paralegals. We currently have offices in Johannesburg however we are highly mobile and render services anywhere in South Africa dependant on the clients’ needs. We provide employers/ employees and trade unions/Employer Organisations with legal advice and representation in the CCMA, bargaining councils, Labour Court and Labour Appeal. We represent both sides in the employment relationship, that is both employer and employee, which has given us the advantage of knowing exactly what the other side will argue when we come up against them. We act on a “no win no fee” basis. Our contingency fee agreement is in line with the guidelines provided by the The Law Society of the Northern Provinces with whom we are registered. 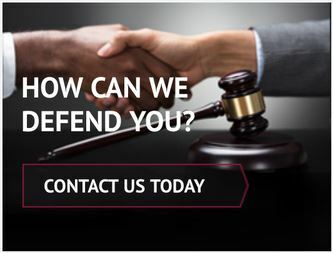 In other words: we consult with you and if we believe that you have a case, we refer your dismissal to the CCMA or bargaining council and we represent you all the way to arbitration. If we win, you pay us 25% of the gross value of the amount awarded or as agreed between the parties. Our agreement with the employer/ employer body is regulated in terms of a written agreement in compliance with provisions of the Consumer Protection Act. The client is provided with a proforma invoice upon request otherwise we account to the client at regular intervals or as agreed with the client. Our rates are extremely competitive and as they are agreed upon from the outset the client is always aware of their cost liability. Legal representation at CCMA, Bargaining Councils, Labour Courts, Labour Appeal Court, High Courts and the Supreme Court of Appeals and the Constitutional Court. Attending to all aspects of Health and Safety requirements and environment law. Our unique boutique firm of attorneys/ litigators/ construction professionals are specialists in the Construction and Contract law arena. We litigate on behalf of contractors and sub-contractors, on a contingency basis. (* Subject to Terms and Conditions, available upon application). There is an increasing trend for clients/project managers not to pay what is due to contractors/subcontractors. 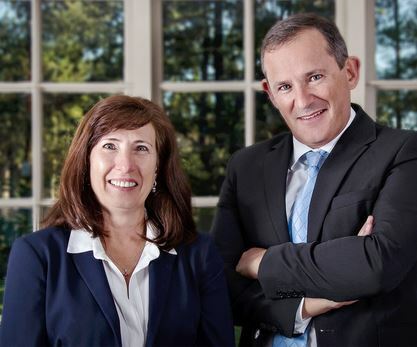 We can ease the financial stress by offering these professional services (litigation and/or arbitration) on a “No Win No Fees” basis and have an excellent track record of success. Don’t delay give us a call today for a consultation. We offer retainer and ad hoc services which includes but is not limited to, pre-contract advice, litigation and alternative dispute resolution processes in all aspects of construction and engineering disputes. Construction law in South Africa cannot be considered in isolation, as international standards and regulations, as well as international construction law, must be considered, as many of the contracts in construction law are global (such as NEC. FIDIC etc. ).